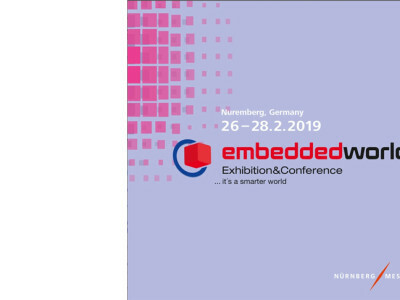 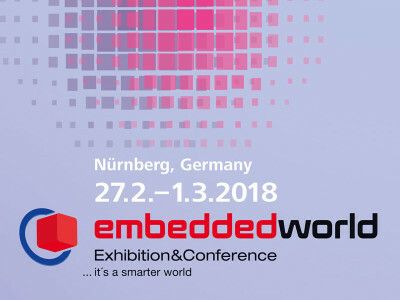 Elektor will have a solid presence again at the embedded world show in Nurnberg, from February 27 to March 2, 2018. 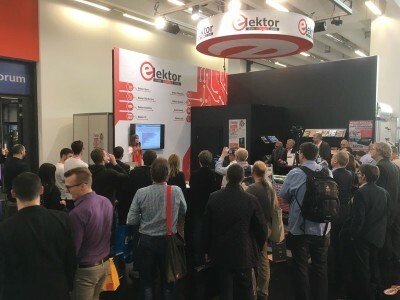 Along with systems safety and security, the Internet of Things (IoT) was of course the other main topic at the world’s largest electronic trade fair. 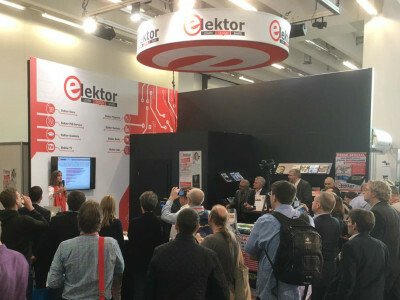 With over 1000 exhibitors this year the trade fair just keeps getting bigger every year and with 30,000 visitors (40 % of whom were from overseas) it is now truly a global player. 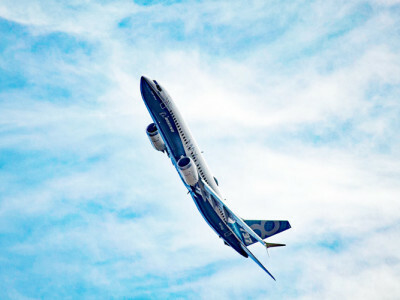 Without losing sight of these impressive numbers we take a brief look at some of the highlights of the show. 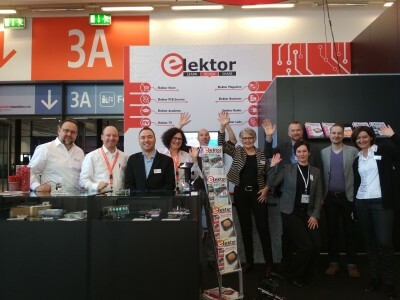 Elektor Business Magazine is published six times a year. 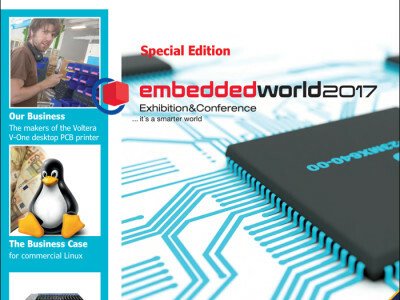 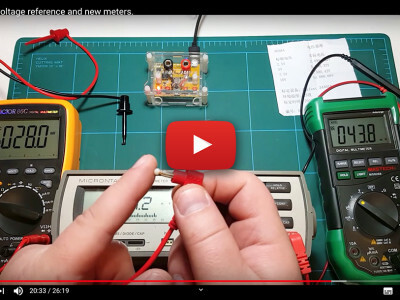 The first edition of 2017 is unequivocally linked to this year’s Embedded World event both in terms of content and timing of the publication. 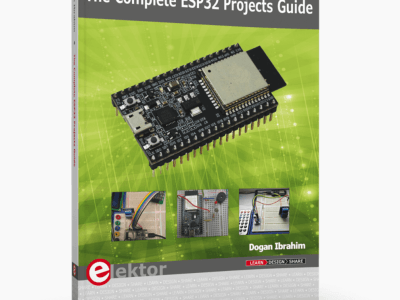 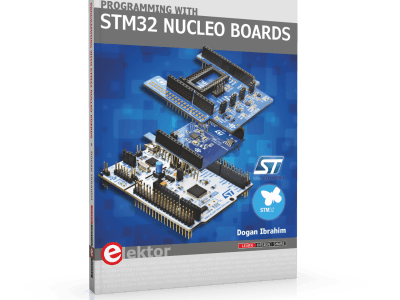 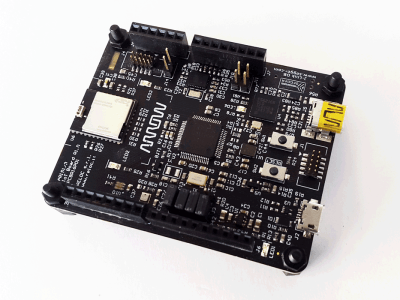 This edition of Elektor Business Magazine has a heavy accent on embedded, microcontrollers and tools.